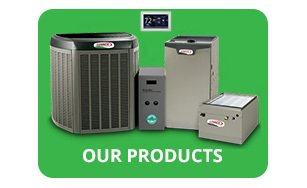 Since 1929 Peoples Heating and Cooling has provided expert furnace repair, sales and service to keep Greater Indianapolis families comfortable and warm all winter long. 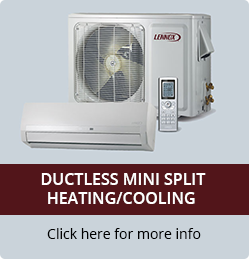 At Peoples Heating and Cooling, we service and repair all makes and models of heating systems. Our factory trained and NATE certified technicians will expertly diagnose, repair and service your furnace or HVAC to restore maximum efficiency and comfort. We offer 24 hours service 7 days a week. We repair all brands and models of furnaces including oil furnaces, electric furnaces, gas furnaces, heat pumps, heat pumps and boilers for residential and commercial. Furnace and heating maintenance is an important step in preparing your home for winter. Without it, your furnace and heating system may suffer decreased performance, which can cause much higher energy use . 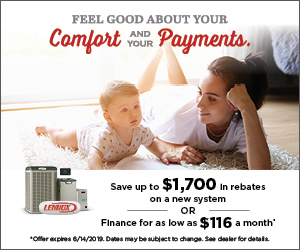 A Peoples Heating and Cooling furnace tune up corrects performance issues, allowing your system to operate effectively and reducing energy use, while increasing the life of the system. We do tune ups on all brands and models of furnaces including oil furnaces, gas furnaces and boilers. Contact us today to schedule your furnace tune up. Don't put up with an cold and uncomfortable home and high utilities. At peoples we offer high efficiency furnaces up to 98.2 percent, which means that 98.2% of the energy in the fuel becomes heat for the home. Or for every dollar you spend 98.2 cents is returned in heat for your home. Most old furnaces are rated at 56% to 70% efficiency. 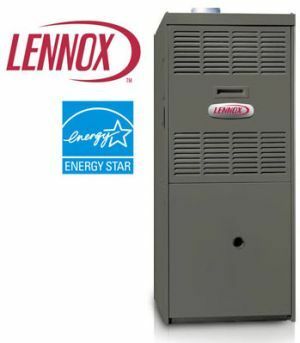 Call us today to find out more about our Lennox High efficiency heating and cooling system.